One night I was lucky enough to hang out at Steakhouse Studio while my friend Jeremy Buck recorded a new song called "All My Broken Pieces". While listening to his vocals over and over again, the imagery for a painting formed. The painting, as the song, represents the sadness, emptiness, and isolation felt when a loved one is lost. 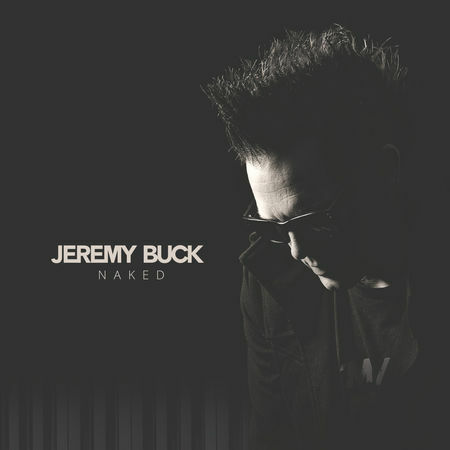 Jeremy Buck & "All My Broken Pieces"
is a successful songwriter and performer. You'll find other great music and videos on his website too. Steakhouse Studio is an iconic recording studio in North Hollywood, CA. Their client & artist list includes many notables, such as, Eddie Van Halen, Everlast, George Clinton, Pink, Jeff Beck, Lionel Richie, and Weezer.